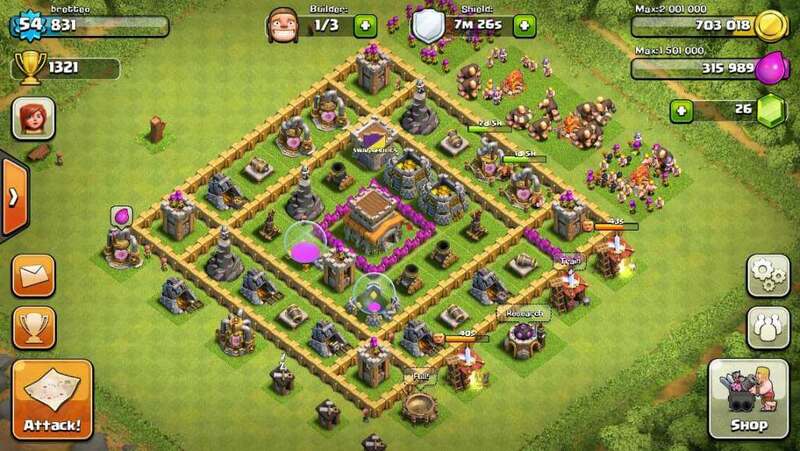 Clash of Clans is an online strategy game for mobile devices in which it is important to build up your own village, train troops and compete with thousands of other players worldwide. Strategic opportunities are limited. Nevertheless, the game is highly motivating, not least because of a large number of potential and varied opponents. The construction of the village begins with the town hall. This is followed by other buildings divided into three categories: Resource, Army, and Defence. Resources include buildings that produce and store raw materials such as gold and elixir. Resources are the currency in play to buy new buildings and finance the training of armed forces. Under the army, barracks are available for training military forces, as well as army camps in which the armed forces gather. Every fighter has his advantages and disadvantages. The archers, for example, can attack over walls, but have only a few hit points and are therefore defeated more quickly. Giants, on the other hand, can take more hits but are more expensive to train and take the place of 5 archers in the army camp. There are also buildings where supporting spells are developed for combat and troops are made stronger and more resistant. Walls, gun turrets or cannons are considered to be defenses. Every building can be dismantled. This improves their respective functions and makes them more difficult to take. As soon as there are enough armed forces in the army camps, you look for an enemy target. This can be a pre-defined village in a kind of campaign. Or you can choose a village of thousands of other players by chance. Valuable raw materials and trophies await you at the victory. If you lose, trophies will be deducted. At the same time, their own village is attacked by others. Here, too, you can win trophies if you defend yourself successfully. However, if you lose, you lose valuable resources. 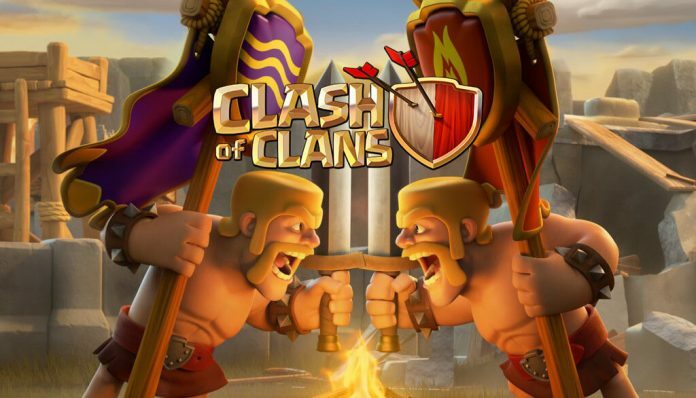 Clash of Clans is free of charge and available in several languages. In order to play the strategy game, you need a permanent internet connection. Clash of Clans is a simple strategy game in an appealing comic book look, although the strategy aspect is limited here: The space in the army camps is limited and must be allocated with caution. In the battle itself, control over the individual units is very limited. A lot of things happen automatically. A little more freedom of action would be desirable here, such as the retroactive positioning of the armed forces, which are already in combat. 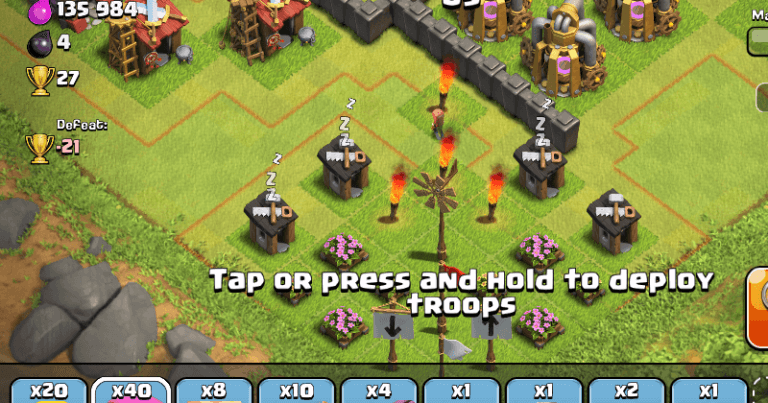 The tasks in Clash of Clans are manageable. Newcomers to strategy will quickly find their way around. Experienced strategy players, on the other hand, may find themselves understretched. You log in, get a building upgraded and train troops. Then we have to wait and see. Afterwards, you can go into combat with the troops or start new actions. This seems to make Clash of Clans a game you can play in between. However, appearances are deceptive. Those who are not in the game run the risk of being attacked and may lose valuable resources. 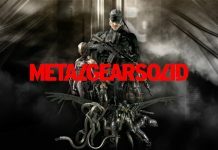 Persons who are directly in the game cannot be attacked. This results in a high temporal connection to the game, which actually only provides tasks for in between. Those who are bored trying to stay in the game will invest gems to bridge annoying waiting times – like in social games. Gems cost money. The amounts range from a few $ in the pocket money area (4,49$) up to large amounts of 89,99$. As an in-app purchase, the corresponding amount is simply billed to the credit card of the respective account on the device. The hurdles to this are comparatively small. Clash of clans is currently not the top-selling app in the App Store for nothing. But what makes the game so interesting? What motivates you to continue playing? On the one hand, curiosity about new buildings and armed forces is attracting, which change their appearance as the level increases. On the other hand, achievements motivate for special actions that are rewarded with gems. The direct comparison between players and the individual clans in high score lists also has a motivating effect. Another important point is the variety in the game. Thousands of players and countless potential opponents with different villages are playing in Clash of Clans. Every fight is different. Violence as a means of conflict resolution is an integral part of the CoC game. However, due to the comic-like, colorful depiction and the imaginative setting with magic and dragons, there are enough possibilities for distancing oneself from reality. 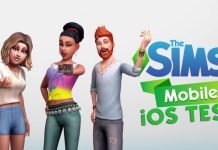 The possibility to spend a lot of money on the game is critical. Therefore, Clash of Clans is only suitable for children over the age of 10. Are you playing other Supercell games? 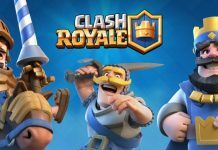 Read here about Clash Royale App.